The Final Season Has Begun And Where Are Cersei's Elephants? 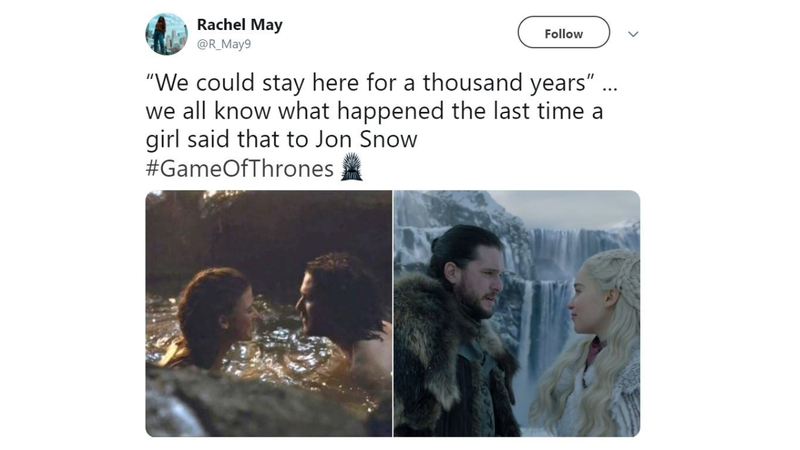 Game Of Thrones, Season 8 Episode 1 just premiered and it indeed had a lot of ground to cover up. But It's the reactions from people on Twitter that has triggered #GameOfThrones to be trending on number one on Twitter this morning. The post may contain spoilers for Games Of Thrones Season 8,Episode 1. So we've gone ahead and compiled a list of all the roasts the tv series has received so far today. Dany: I have two dragons.